Home > iittala Aalto Water Green Vase - 3-3/4"
iittala Aalto Water Green Vase - 3-3/4"
Make any room a peaceful temple with the water green Aalto vase. The calming color makes this vase a soothing accent that will make any room a more tranquil place. The vase beautifully refracts subtle hues of light green when placed in sunlight, almost giving it a vintage look of aged glass. This water green color is new to Iittala in 2010. Unveiled at the 1937 Paris World�s Fair, the Aalto vase quickly became an international sensation. Its clean silhouette is simple yet elegant, making it a perfect adornment for any room in your home. More than just an accessory, this vase is a piece of art that you will treasure for years to come. 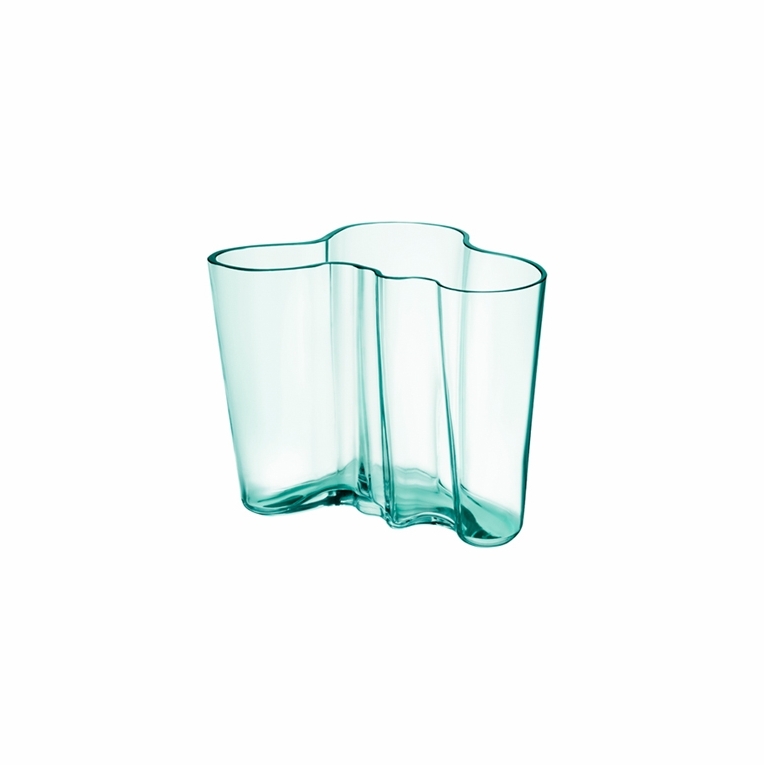 Reviews of iittala Aalto Water Green Vase - 3-3/4"
Questions & Answers for iittala Aalto Water Green Vase - 3-3/4"
Iittala Aalto Clear Vase - 6-1/4"
Iittala Aalto White Vase - 6-1/4"